Manual Boom Gate Systems in Cape Town are perfect for controlling access into areas with low to medium security needs. Anyone can manage one of these easy to use systems. Manual Boom Gate Systems in Cape Town has low maintenance and is cost effective. Manually controlling access to unauthorized areas. These could be office parks, residential estates, factories, warehouses, mines and building sites. Rockpac offers CCTV Surveillance and Security in Cape Town. Our variety ranges from simple cost effective solutions to advanced technology. 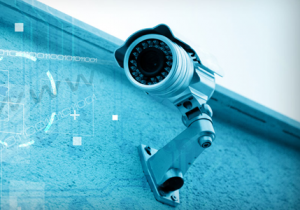 Advantages include deterring criminals, monitoring staff, safe guarding your business premises and remote viewing from your laptop and cell phone.